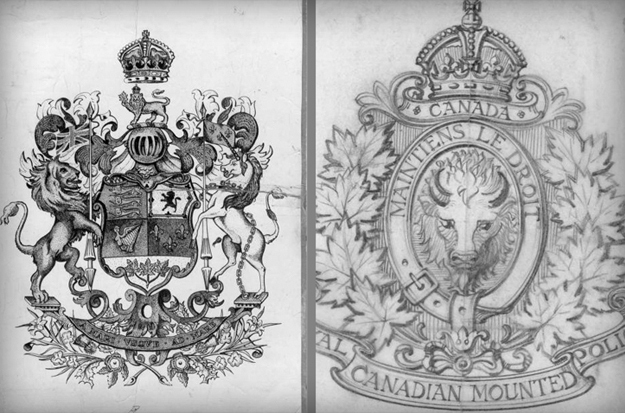 The firm of William Scully Ltd. earned a special place in Canadian military history by becoming the first firm to produce regulation headdress and badges in Canada. American military manufacturers had always met the needs of their armed services through production in the United States, but with the exception of a few small items on trial, all Canadian Militia and Police headgear and badges had been designed and manufactured in England and imported. William Scully was born in Ontario of Irish parents. 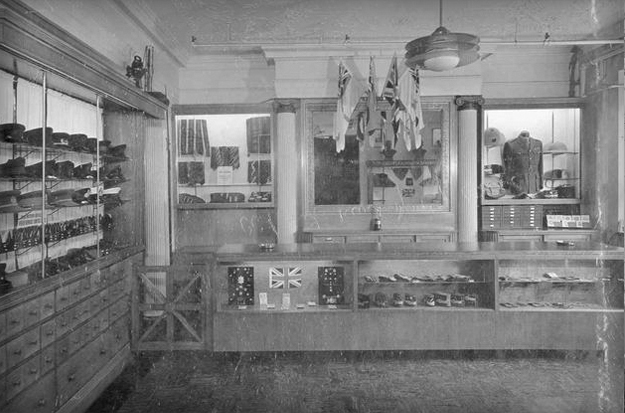 As a young man he established a business as a military outfitter in Toronto in 1877, acting as an agent for several British manufactures of uniform headwear, badges, buttons, gold lace and embroidery. 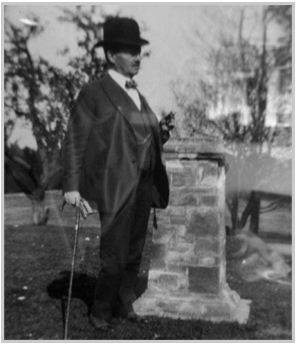 He was already well known through military contracts and handled some of the early orders from the North West Mounted Police for forage caps and helmets. 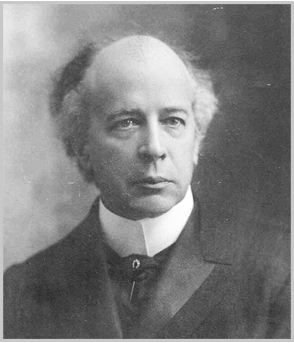 Scully recognized the potential market, and in March 1905 he inquired of the Ministry of Militia and Defence whether a move to manufacture these items in Canada would meet with their favour, assuring them that the quality would be equal to the British products and the prices competitive. 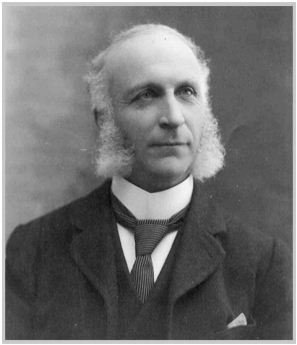 Having obtained a positive response from Sir Frederick Borden, he traveled to England to secure the necessary equipment, skilled labour and raw materials to establish a factory in Toronto. In September 1905, Scully advised the Minister that his production facilities were in place and that he could begin delivery of orders by January 1906. In 1908 the company moved to University Street, Montreal. 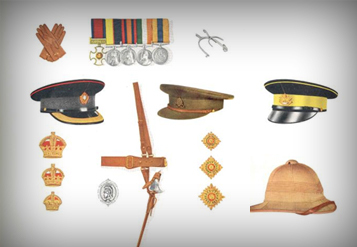 The factory was the only one of its kind in Canada, and was then in full operation and able to accept a variety of military and civil contracts for caps and helmets, gold and silver embroidered badges, metal badges, uniform buttons, accoutrements and waterproof clothing. Designs were created and dies for badges and buttons were produced by master craftsmen on the site. 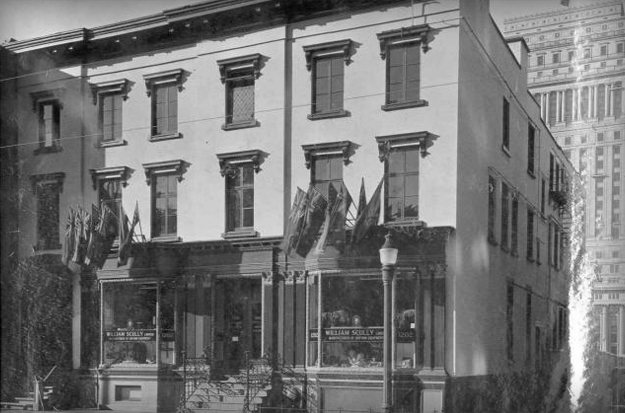 Other military items such as swords and spurs, which were not manufactured by the company, were stocked or could be ordered, producing a very complete line of goods.